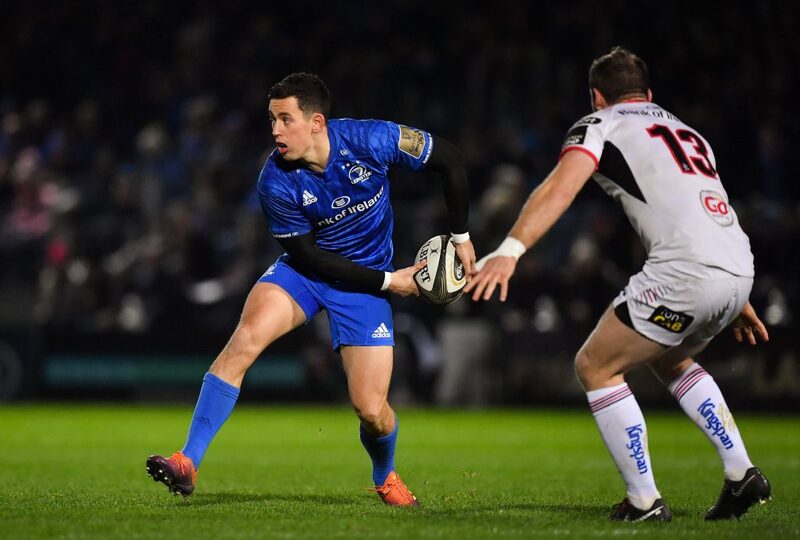 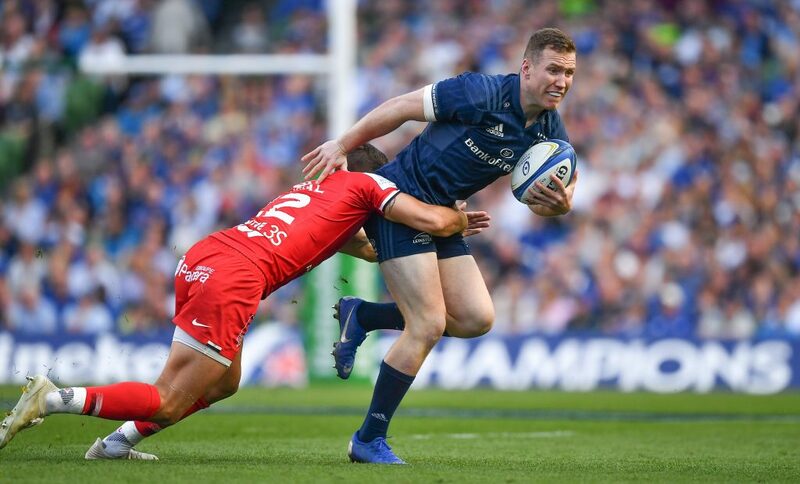 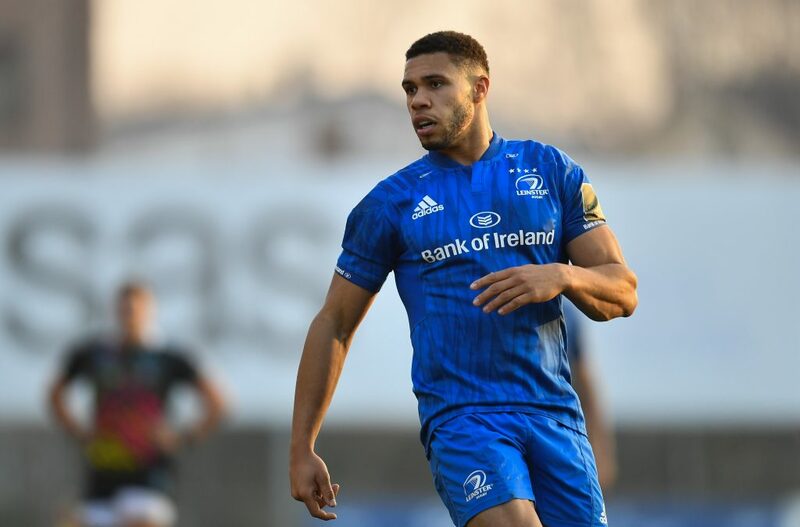 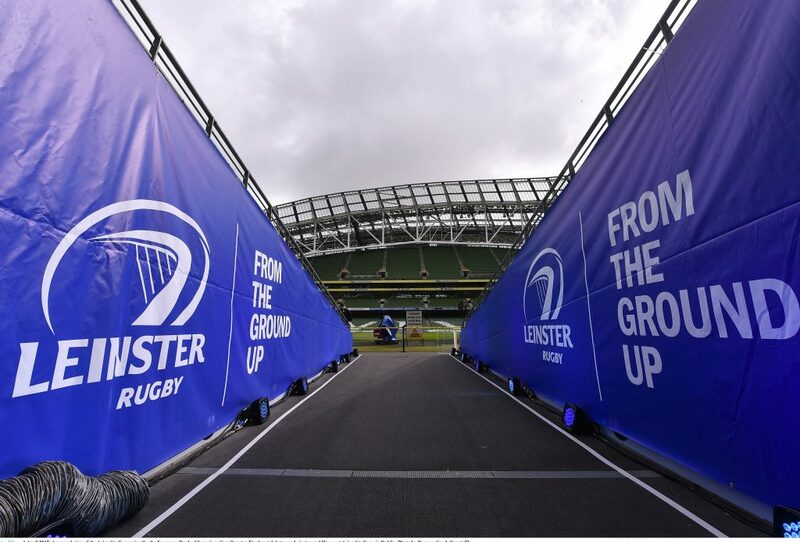 Leinster Rugby’s Round 16 fixture of the 2018/2019 Guinness Pro14 campaign takes place against Isuzu Southern Kings at The RDS on Friday night, KO 7.55pm. 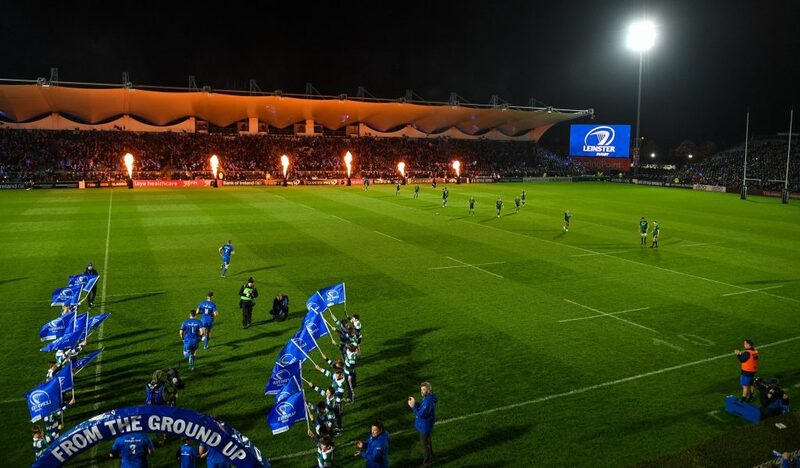 The above information is correct as of 8pm, Tuesday, according to the broadcaster websites. 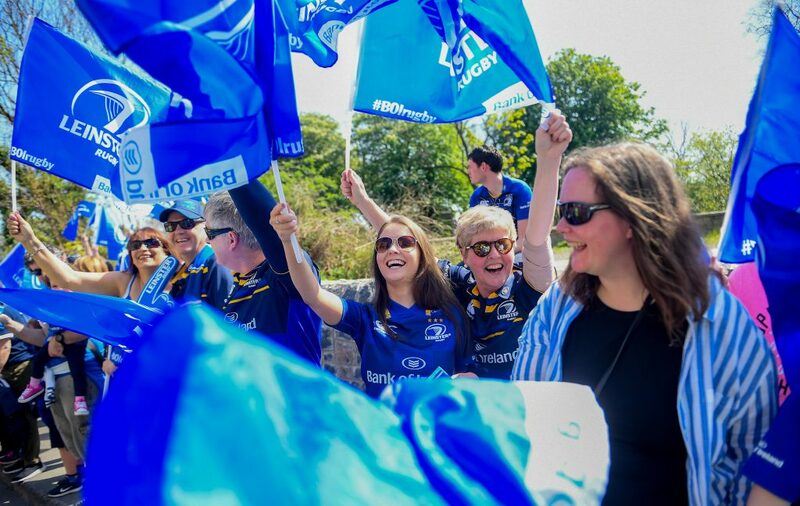 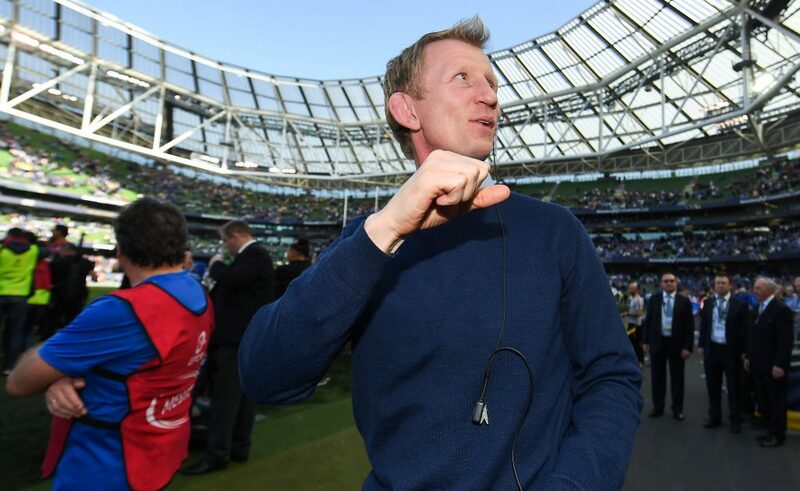 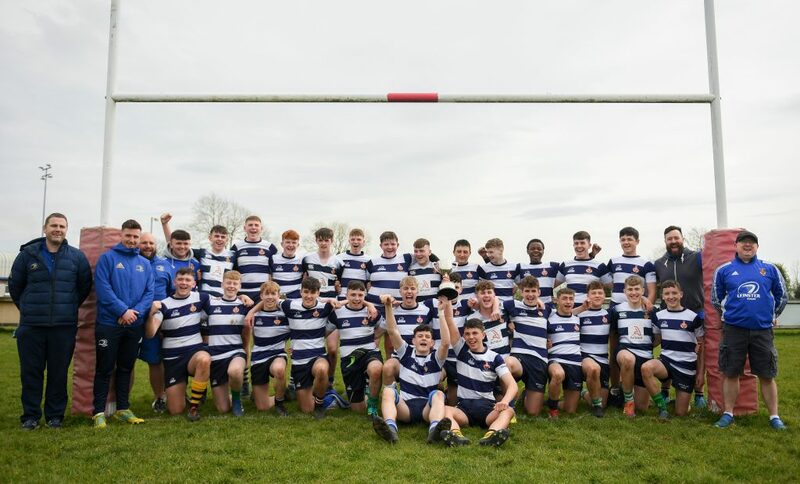 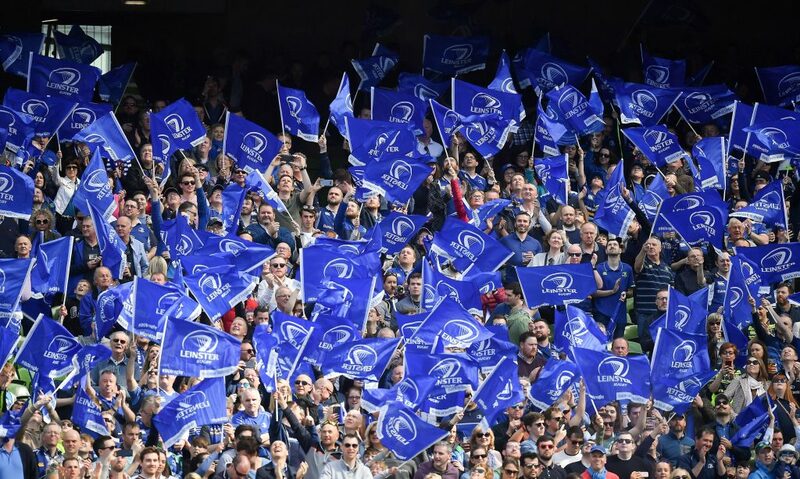 If you have a local update please email olsc@leinsterrugby.ie.